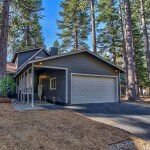 Price Changed to $209,900 in South Lake Tahoe! 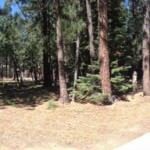 1125 Reno Avenue South Lake Tahoe CA offered at $209,900Continue Reading! Welcome to Paradise Multisite. This is your first post. Edit or delete it, then start blogging!Continue Reading! 3121 Pasadena Ave #1-6 South Lake Tahoe CA offered at $449,500Location-Location-Location!!! 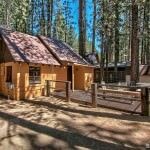 Multi family-6 plex 2 minute walk to beautiful Lake Tahoe. You could live or have a second home 3 blocks from the lake and cover your mortgage with rental income-WOW!!! This property is 2 buildings on a corner lot of Pasadena and Alameda. The front building is units 1-3. Units 1 & 2 are studios on street level and unit 3 is a 1...Continue Reading! 421 Lakeview Ave Zephyr Cove NV offered at $1,475,000Elk Point gated lake front community is one of the most sought after neighborhoods. 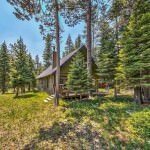 Located on the East Shore of Lake Tahoe, this exclusive community provides a quiet neighborhood with access to a private cove of a beautiful sandy beach, marina & bbq area. The location is just minutes from restaurants, casinos, skiing, theaters and shopping. This spacious home has a long list of features which include, high-end appliances, granite counter tops,...Continue Reading!